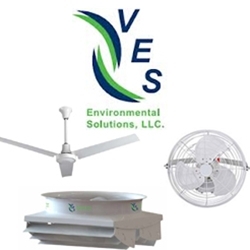 Industrial Ceiling Fans, Ventilation and Specialty Cooling Equipment. 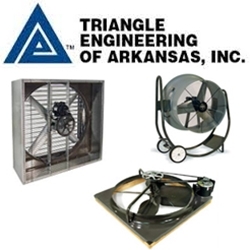 Your online source for quality made air movement, heating and cooling products. 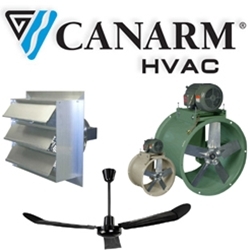 We offer one of the largest selection of specialty air related products at factory direct pricing. 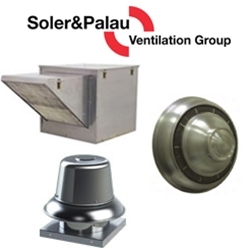 On these pages, you will discover air handling and heating equipment manufactured for virtually every type of application. Ranging from warehouses, manufacturing facilities, retail establishments, greenhouses, livestock, schools, fitness facilities, paint booths, foundries, barns and residences, weve got you covered. Have a technical question or need advice on a special application? Please feel free to contact our knowledgeable customer service department.